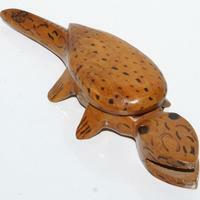 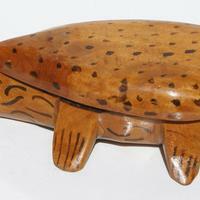 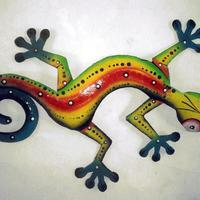 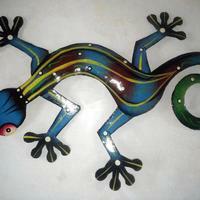 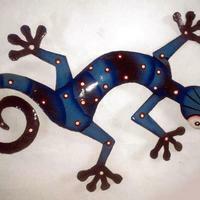 Lizard, handmade in Haiti. 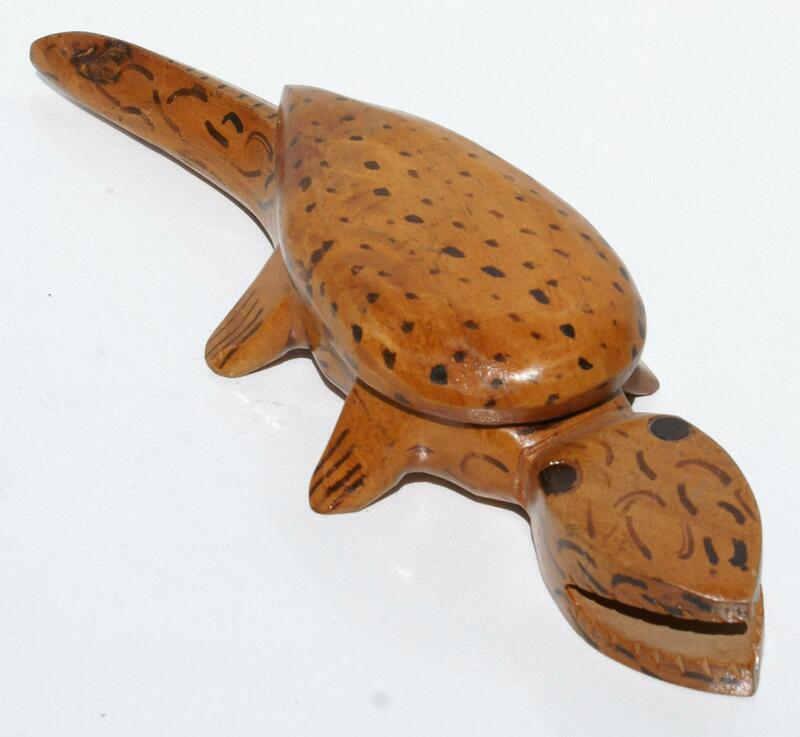 Wood art and crafts. 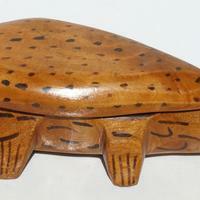 Size 35x12x6 cm.